Use the form below to Inquire More or Reserve Highlights of Tanzania. 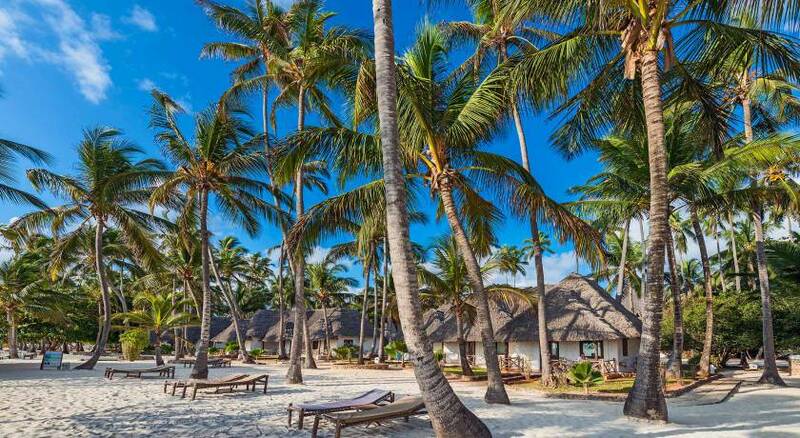 You will be met at the International Airport of Kilimanjaro by our representative. We will take you to the Rivertrees Country Inn. This charming Lodge is situated at the banks of picturesque Usa River on an old German coffee estate and offers stunning views towards Mt. Meru and Mt Kilimanjaro. Alternative accommodation is at Mount Meru Game Lodge, an atmospheric lodge located in the foothills of Mt Meruwith an attached game sanctuary. 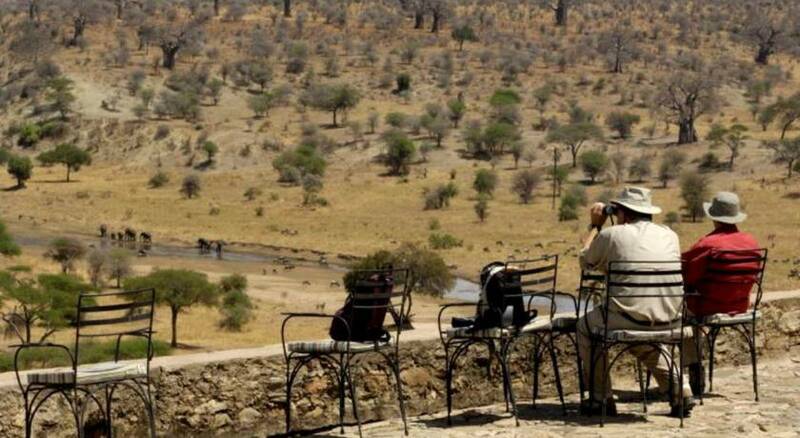 Our safari manager will come to meet you and to provide you with a safari briefing. NB if you arrive into another airport than Kilimanjaro we’ll arrange a connection flight to Arusha either on arrival or the following day (at extra cost). From Nairobi also road transfers in private or shared vehicles possible. 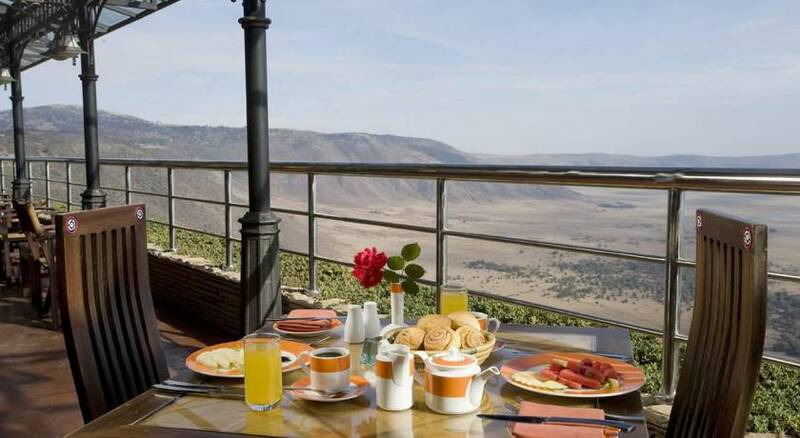 After breakfast you will proceed to Ngorongoro Conservation Area and descend into the crater for a wonderful game drive (with a picnic lunch) inside the Ngorongoro Crater often described as one of the wonders of the world. It is the world’s largest intact volcanic caldera and a a natural sanctuary for some of Africa’s densest animal populations. It is one of the few places where the rare black rhino can be observed in their natural setting. As very few animals migrate in and out of the crater with its 2000 ft. high walls, you can expect to see lions, elephants, zebras, hippos, flamingos, jackals, rhinos, antelopes, many birds and other species. With a bit of luck the ‘Big Five’ can be spotted during one game drive only. 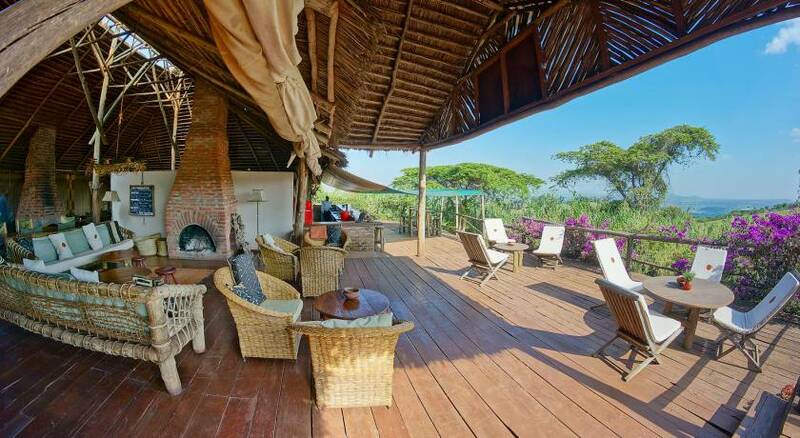 Overnight at Ngorongoro Farm House. All meals included. 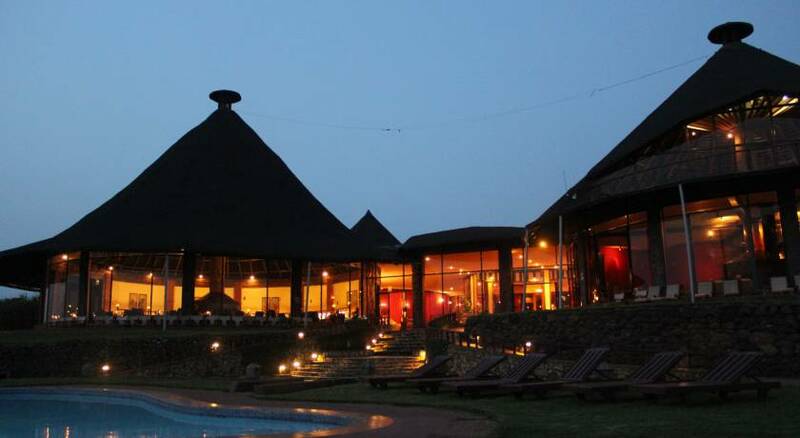 Ngorongoro Sopa Lodge can be booked with a supplement. Early morning game drive to see also nocturnal predators returning from hunting and animals waking up in early morning light. Full day of game drives around Serengeti. 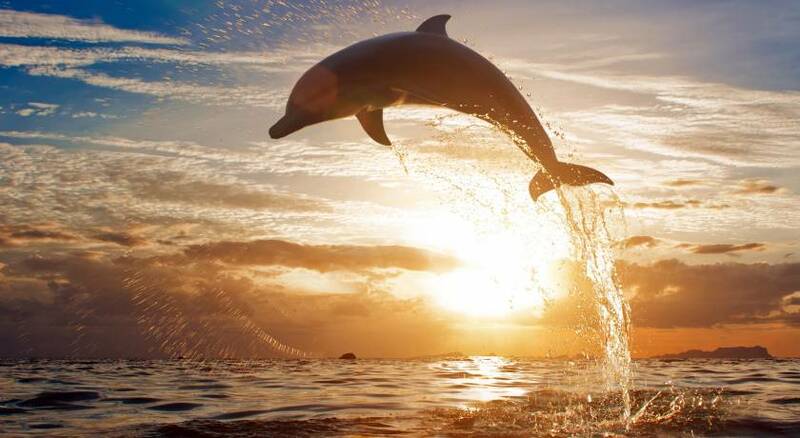 Depending on the time of year and the migration of the herds you can expect to see wildebeest, lions, elephants, giraffes, zebras, monkeys, baboons, hippos, rhinos, antelopes and many birds and other species. 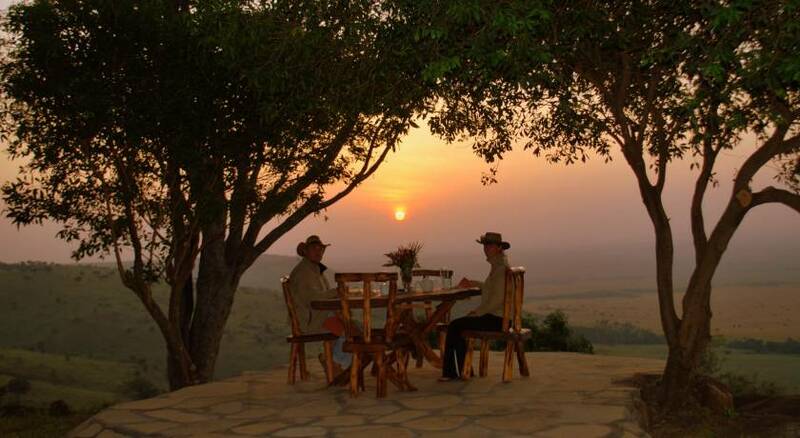 As in Ngorongoro your Driver/Guide will be in contact with other safari drivers and will amaze you with his skill at locating the hidden animals. 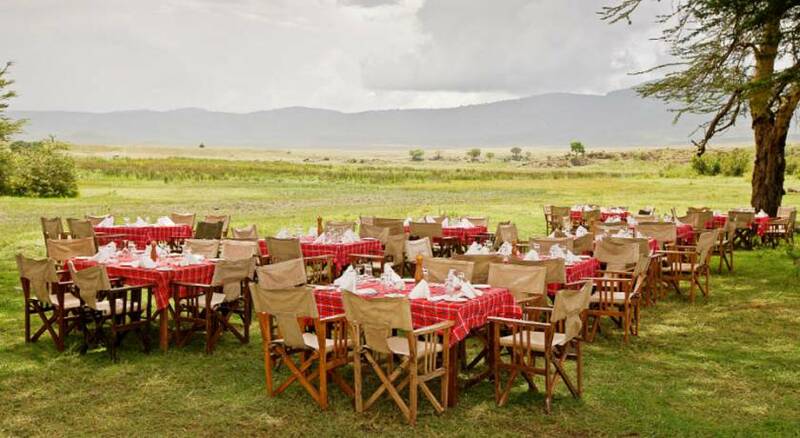 After Lodge breakfast we take you to the nearest airstrip in the Serengeti for your flight to Zanzibar. 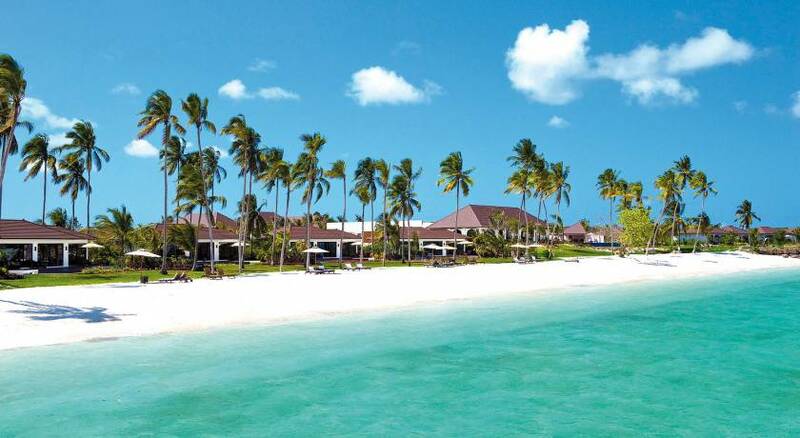 Transfer to the beach resort of your choice (The Zanzibari Hotel, Ngalawa Beach Village, Matemwe Beach Village, Kichanga Lodge or similar). All meals included. After breakfast transfer to Stonetown. On the way we will do the famous Spice Tour. We have developed a special Spice Tour with in depth information not only about spices, but also organically grown herbs and a detailed description about their traditional uses in medicine cosmetics and cooking. After the tour we invite for an opulent lunch where you can taste the spices and fruits. Overnight at Maru Maru Hotel or Tembo Hotel. Breakfast included.